Congratulations to all the winners! 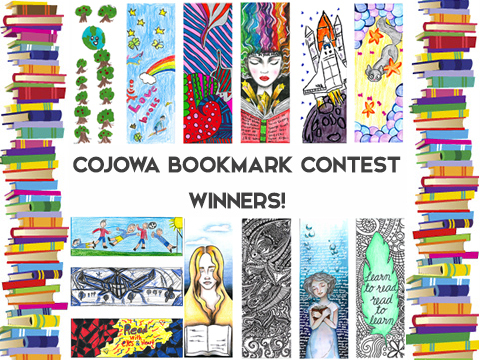 We will be giving out the printed bookmarks to our library readers in the weeks to come! Please CLICK HERE to view/download the winning designs. ¡Ganadores del concurso de marca libros de la biblioteca! ¡Felicitaciones a los ganadores! ¡Próximamente estaremos repartiendo estos bookmarks en la biblioteca a todos nuestros lectores!